I can’t believe it’s 2012 already! 2011 was a big year for me! Saw some incredible and inspiring concerts: Deftones, The Pixies, Circa Survive, to name a few. Had the opportunity to do some great photoshoots. Working with the Ozark Foothills Film Festival on their 2012 show. 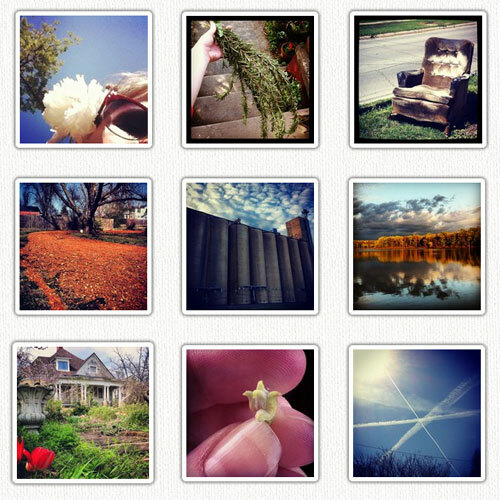 Taking pictures every day keeps me thinking creatively and see my world differently. 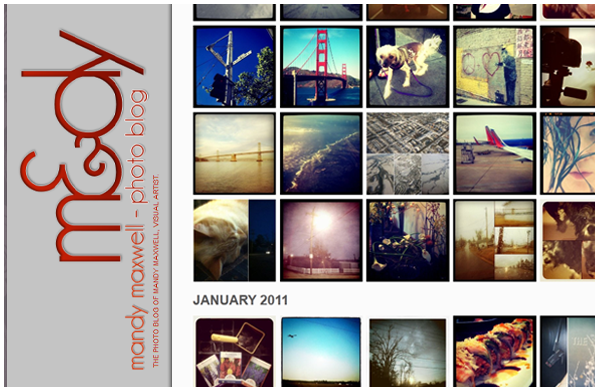 I am hoping to do the same for 2012, with hopes that this year’s pictures will be even more unique.